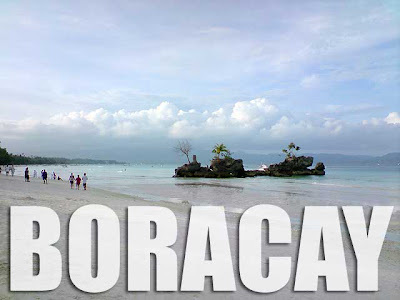 The belief that getting a flight to Boracay during peak season weekends is close to impossible is a myth! 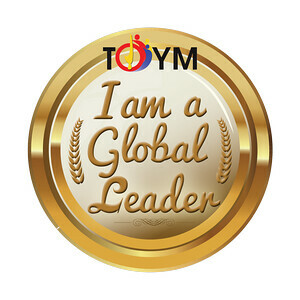 And I realized that myself after flying to Boracay on several fully-booked weekend flights as a chance passenger. It was a hectic weekend. 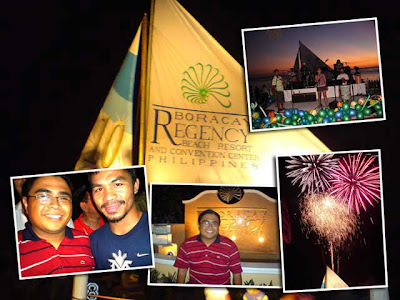 I found out last Thursday night that I had to be in Boracay Friday and Saturday night. But I already had commitments Saturday morning. So what was the solution? I was a chance passenger on the 3 p.m. SEAIR flight and that wasn't a problem. Then I was to risk being a chance passenger again for the 6:45 a.m. flight back to Manila the next day, hopefully to get to my 9 a.m. appointment in Makati. It's a good thing SEAIR has 35-minute flights to and from Caticlan. 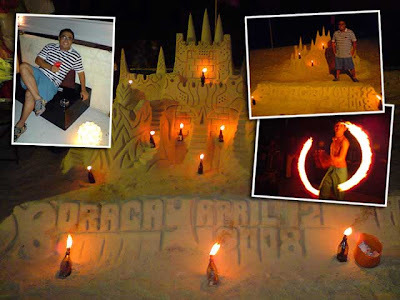 Then it was another SEAIR flight to Boracay on the same afternoon to catch another event in the evening. I had to be back in Manila on Sunday since I had to catch a flight to Ho Chi Minh, Vietnam on Monday! As planned, I got on the 6:45 a.m. SEAIR flight back to Manila and made it to my 9 a.m. appointment in Makati. I was back at the airport after lunch and got on the 3:00 p.m. SEAIR flight as a chance passenger. The next day, I was back on the 9:30 a.m. SEAIR flight back to Manila, again as a chance passenger. And the first thing I did when I got home was to take a nap! Hey Ivan, do you have an account with flightmemory.com? It would be interesting to see how many miles you've already flown -- even just for this year! 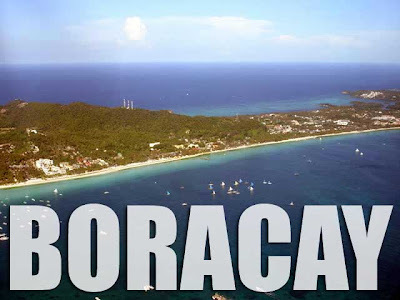 We are putting together a new website for Boracay Tourism. If you have any ideas on what should be included please let us know.